Built for year-round use in nearly any environment with industry-leading double impact testing (drop and tumble), IP54 sealing and integrated antennas. 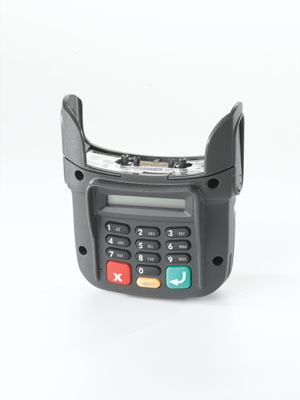 Includes wireless modem, printing synchronisation and more. Easy to view in any lighting. 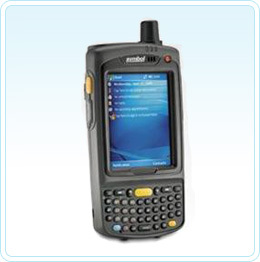 Hand-held Warranty The MC70 is guaranteed against defects in workmanship and materials for a period of 12 months from date of shipment, provided that the product remains unmodified and is operated under normal and proper conditions. I've just unpacked my new MC70 and the barcode scanner doesn't come on. Why? How do I warm boot the MC-70? How do I cold boot the MC70?